Posted on October 18, 2018 by Morgana Martin, the magicvintagespy. 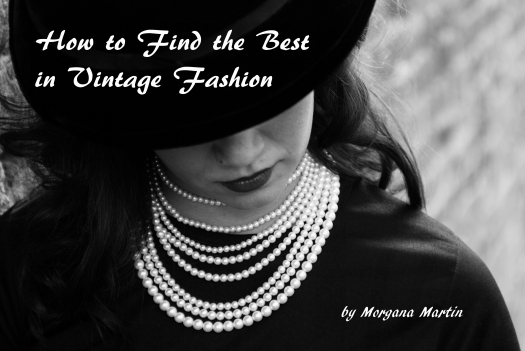 This entry was posted in blogger, classic clothing, clothing, custom-made, dress, dressy, elegant, fall, fashion, find, formal, gown, guidebook, hand-made, hand-tailored, ladies, magicvintagespy, metal zipper, photos, Post-war, stores, true vintage, Uncategorized, velvet, vintage, vintage blogger, vintage clothing, vintage expert, war-time, WARTIME, WWII and tagged '40's, 1940's, 1940's, blogger, classic clothing, clothing, custom-made, custom-tailored, custom-tailored, dress, dressy, elegant, fall, fashion, find, formal, Forties, gown, guidebook, hand-made, hand-tailored, ladies, ladies', ladies', magicvintagespy, Magicvintagespy.com, metal zipper, photos, Post-war, shopping tips, stores, true vintage, Uncategorized, velvet, vintage, vintage blogger, vintage clothing, vintage expert, war-time, WARTIME, women's, women´s, WWII. Bookmark the permalink.